Throughout 2017, deep frustrations drove painful, but necessary, public conversations about how bias and prejudices affect people’s lives. One of the most prominent conversations was about the sexual harassment and assault of women by influential men. The growing social outcry quickly transformed into the #MeToo movement, a rapidly expanding, international movement that spans age, industry and race with the objective to grow awareness about sexual violence and sexual assault against women, and open up the conversation about the inequalities that women face. 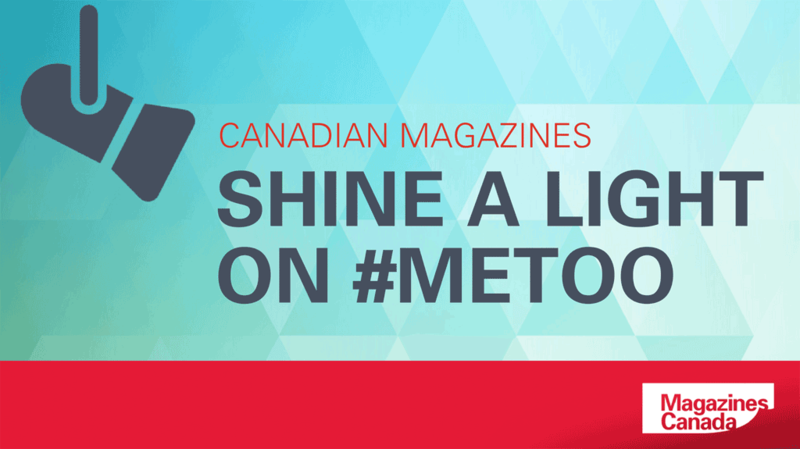 In exploring and publishing many different voices on this subject, Canadian magazines shone a light on the issues at play and helped shape our national conversation about the #MeToo movement from a variety of different angles. 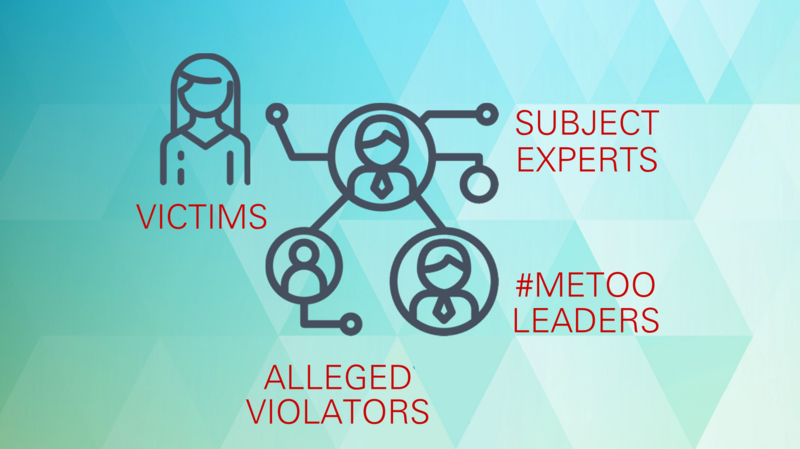 From Canadian Living to Chatelaine, Fashion Magazine and Flare, to The Walrus, Canadian Lawyer and Maclean’s, many Canadian magazines covered the #MeToo movement. Magazines interviewed movement leaders, victims, perpetrators, experts in the field of sexual harassment and the law, and even polled their audiences. Maclean’s made one aspect of the conversation—the gender pay gap—visual with two different newsstand covers for their March 2018 issue, which were priced differently based on gender; men were asked to pay more for their copy. The magazine also published an investigative report into sexual assault accusations against Ontario Conservative MP Rick Dykstra, with Dykstra resigning as a direct result of their breaking online news. From opinion pieces to a book review, Maclean’s continues to cover the movement with many mediums. Canadian magazines covered this international story across platforms and mediums. Canadian Living gave the issue a pop culture treatment with their listicle-style piece “5 Ways to Make Sure #Metoo Makes a Difference.” They also covered the movement in interview style with “What #WeMust Do to Continue to Empower Women and Girls Everywhere,” asking Caroline Riseboro, the President and CEO of Plan International Canada, to discuss the impact today’s movements are having internationally. 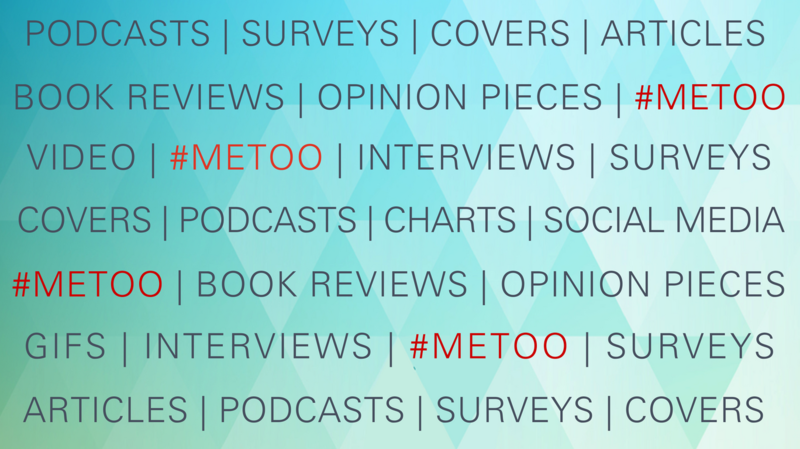 Ryerson Review of Journalism got in on the conversation with their Pull Quotes podcast episode “Journalism after #MeToo,” asking Canadian journalists where they should take the movement next. “Podcast formats can work well for these kinds of wide-ranging discussions, providing a space for dialogue that isn’t always possible in print,” says Laura Howells, Chief Podcast Producer, Ryerson Review of Journalism. One underlying challenge of covering the #MeToo movement is the sensitive nature of the subject itself. To cover the movement with accuracy and true insight required journalists to ask pointed questions of both victims and alleged perpetrators, discuss difficult topics, and wrangle with their personal feelings about the subject. 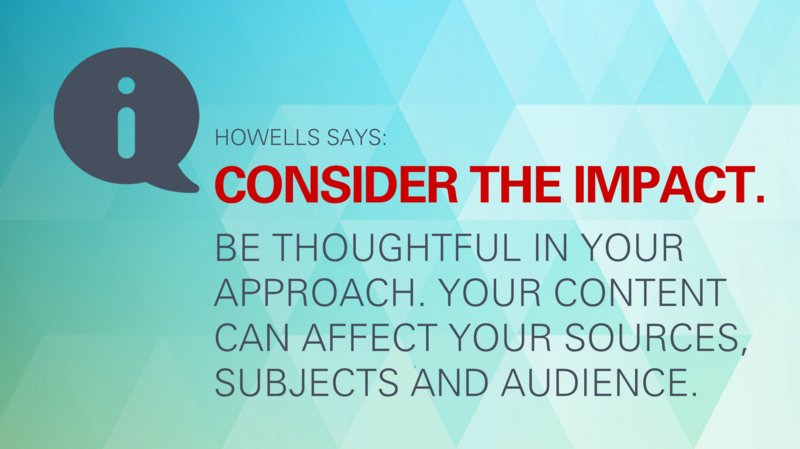 This required sensitivity in use of language and careful consideration in what questions should be asked—and how. Another challenge was the sheer velocity with which the movement propelled itself forward. National magazines were forced to balance getting to print with an ever-growing, and at times shape-shifting, international story. To produce well-informed and thoughtful content that informed and captured the magnitude of the movement—backed up against deadlines—was a real challenge. Finally, #MeToo coverage directly affected and continues to affect the lives and reputations of sources and subjects. Canadian Lawyer‘s Senior Editor Tim Wilbur stresses, “Magazines need to ensure that they are doing rigorous fact-checking and, wherever possible, seek legal advice.” Responsible journalism requires utmost respect of the full impact of published content. 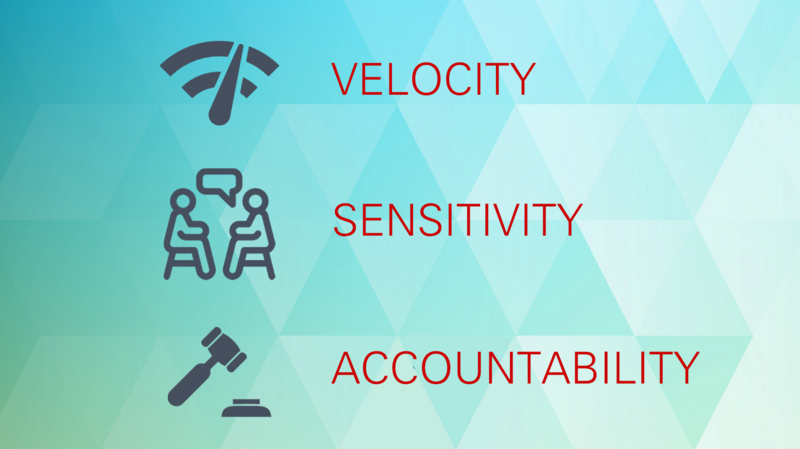 When faced with covering a rapidly expanding movement, there are many things to consider.